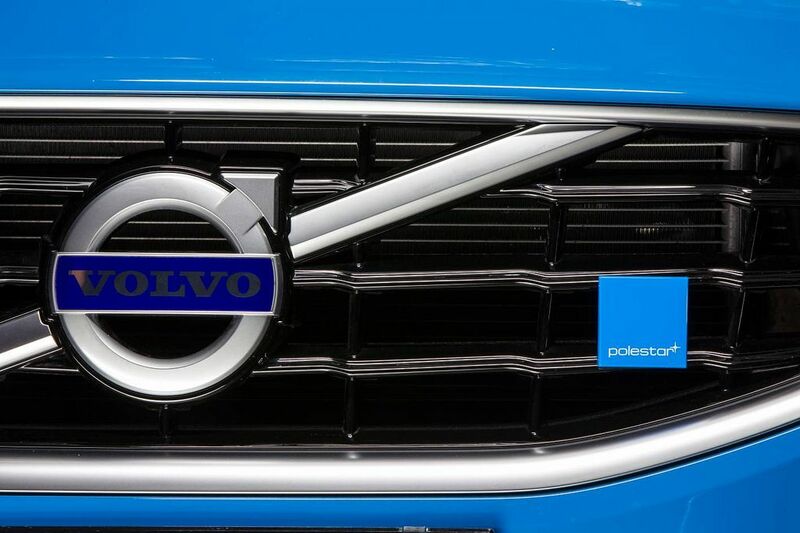 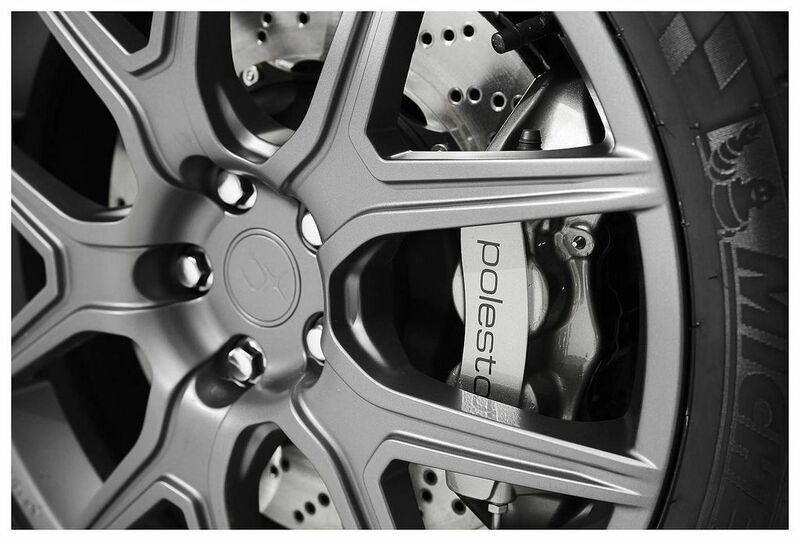 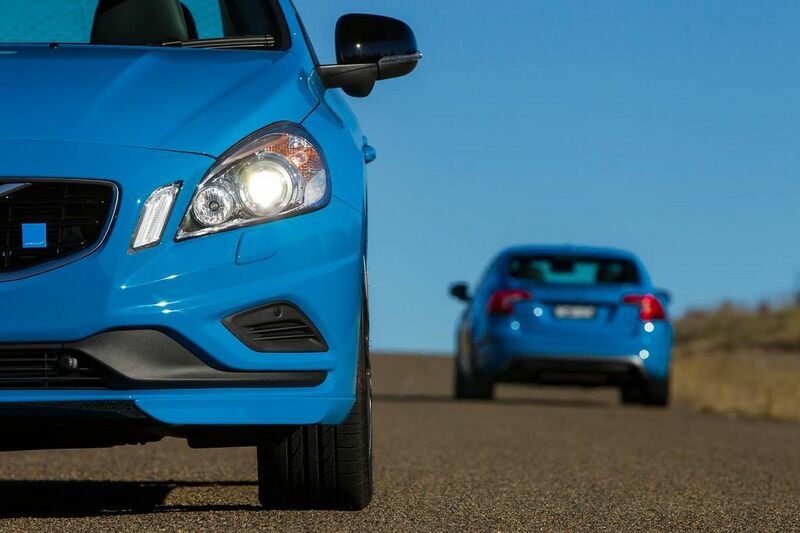 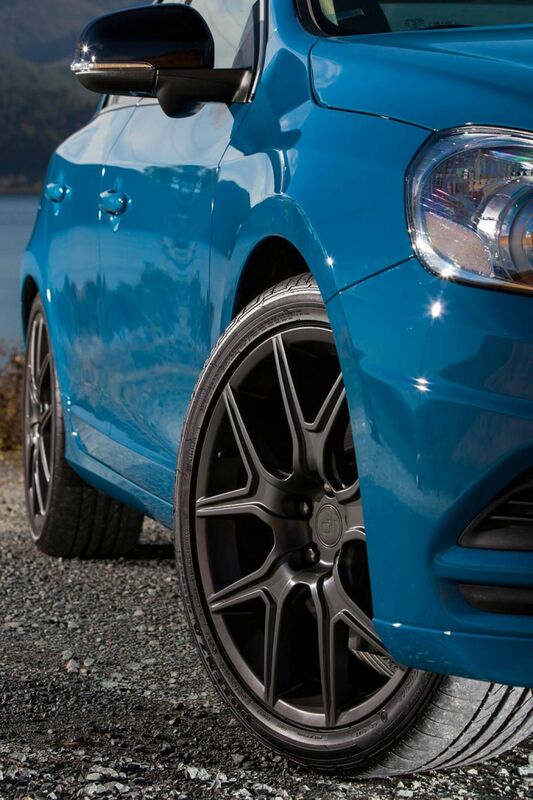 Polestar is the official motorsports team of Volvo. 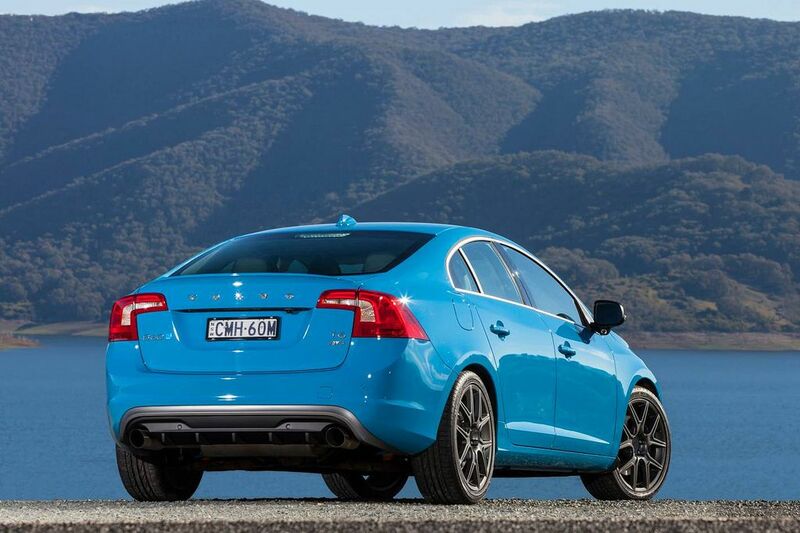 It also provides performance tuning for Volvos. 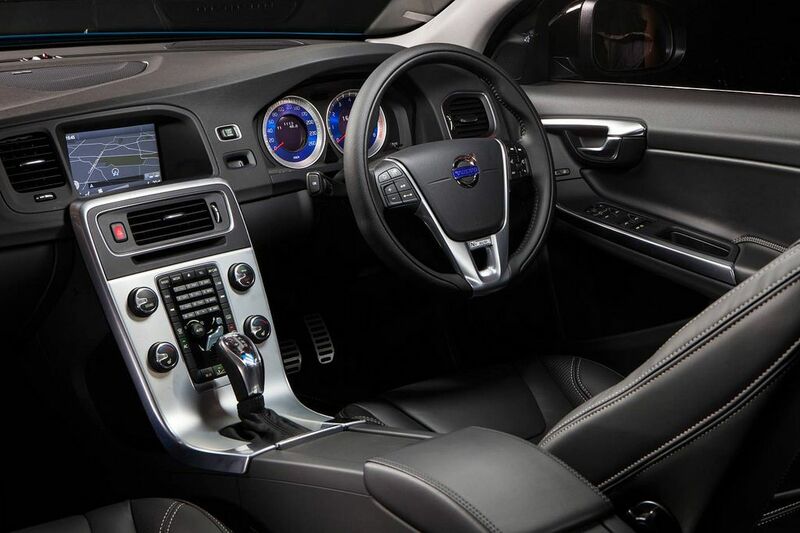 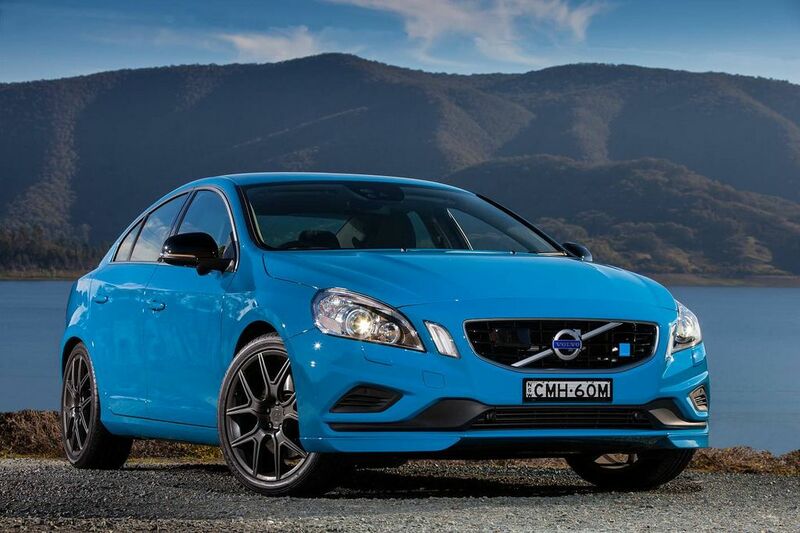 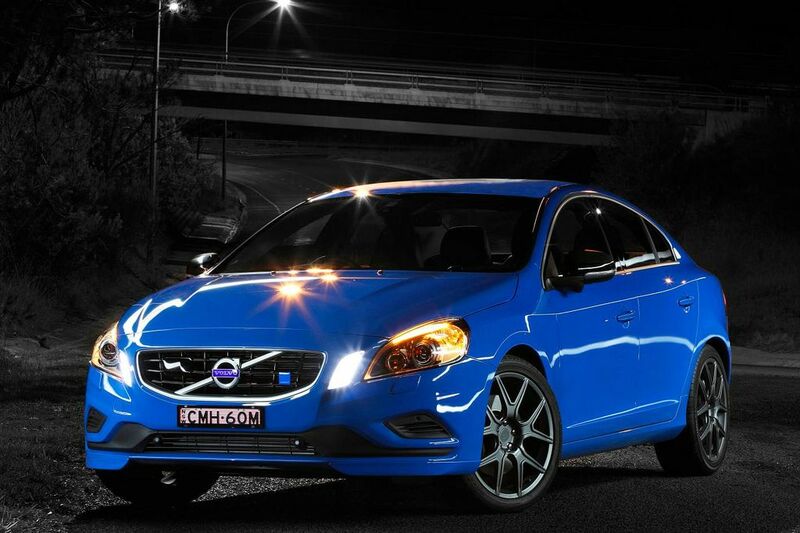 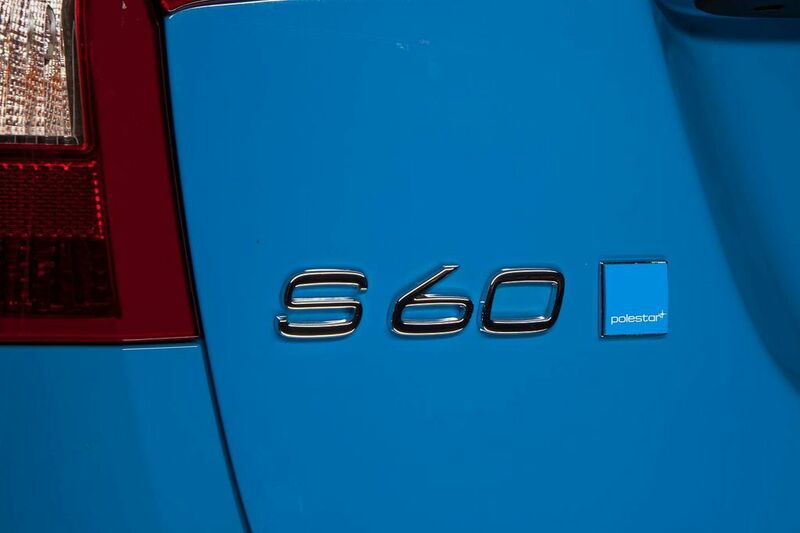 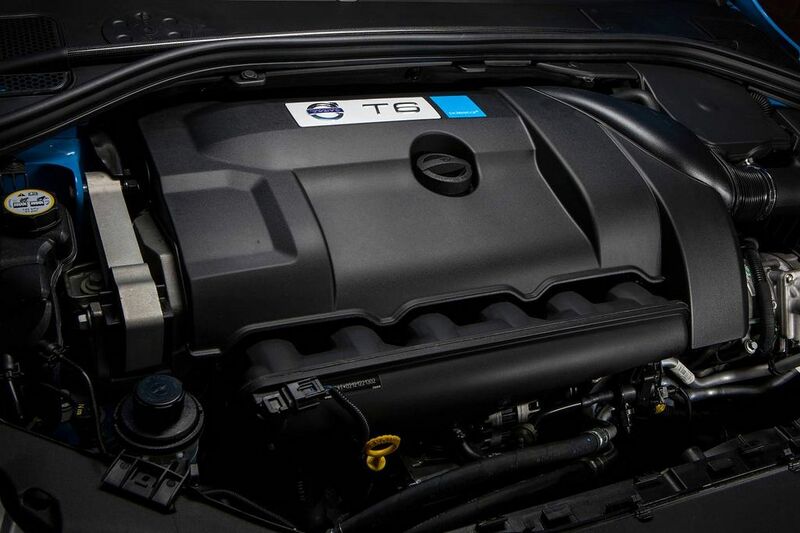 The 2013 Volvo S60 Polestar comes with an inline-six 2953cc engine outputting 350 HP (257 kW) and 369+ lb-ft (500+ Nm). 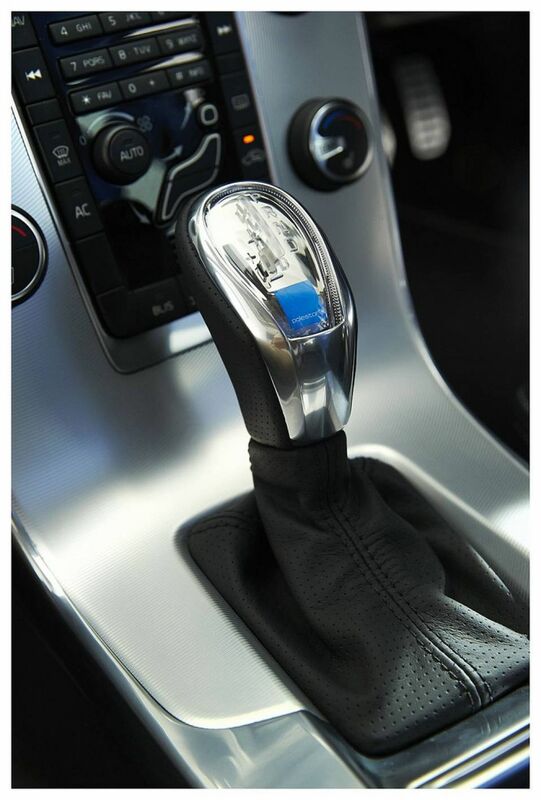 Power is transferred to the Haldex four-wheel drive system via a six-speed automatic gearbox. 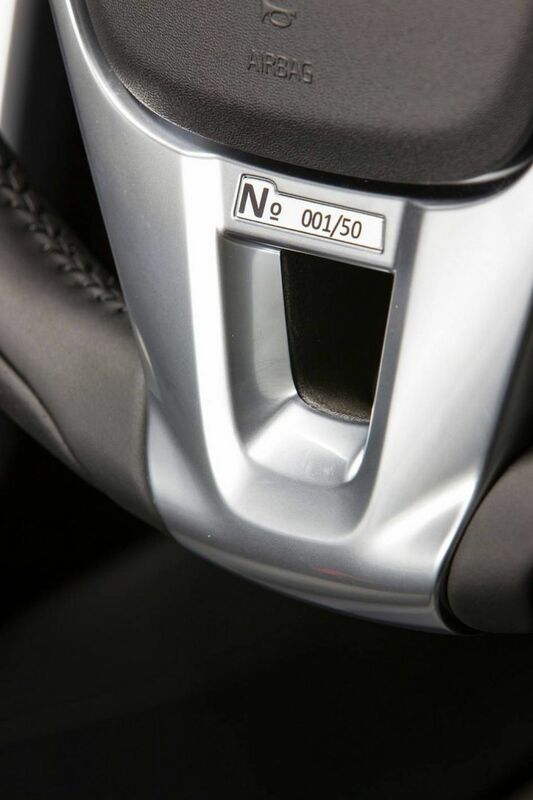 It will do 0-62 mph (0-100 km/h) in 4.9 seconds before hitting an electronically-capped top speed of 155 mph (250 km/h).